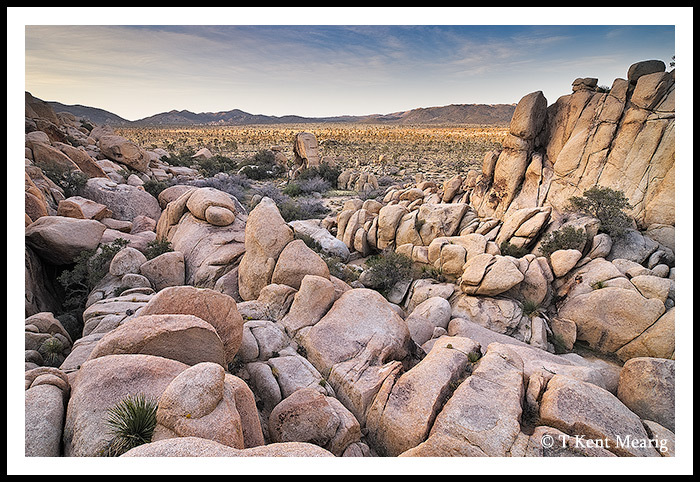 The first time I ever visited JTNP, we drove in through the south entrance, and I wondered what made this desert any different than the rest of the desert that surrounds it. Then we cleared a rise and looked out over an expanse filled with these strange looking trees. Just a few hours playing on the unique rock formations and hiking some short trails had me quickly growing fond of the place. 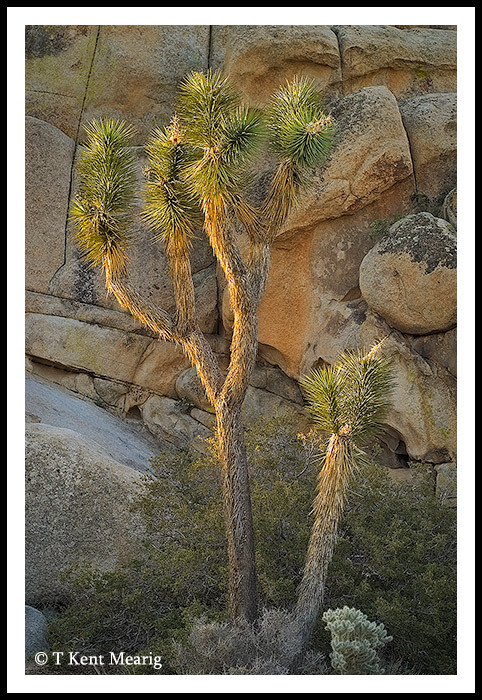 My most recent morning trip to the park over my spring vacation was a very short one, but I still enjoyed my time and came away with some photos that summarize my response to the Joshua Tree landscape. 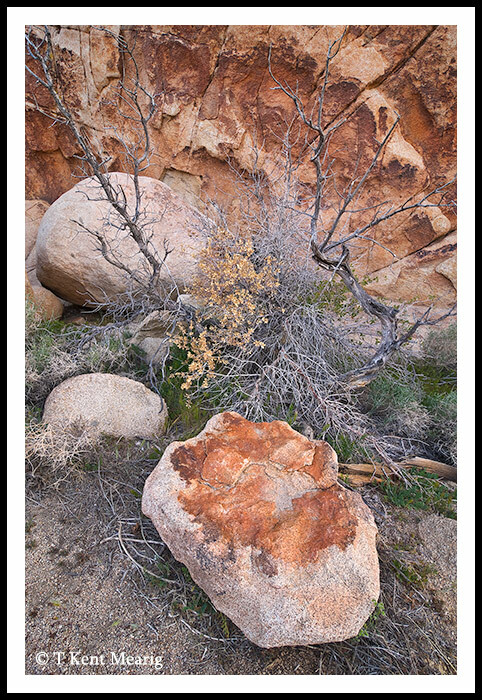 In my next post, I hope to share some thoughts about the combination of photography and travel in addition to some photos from Death Valley NP.